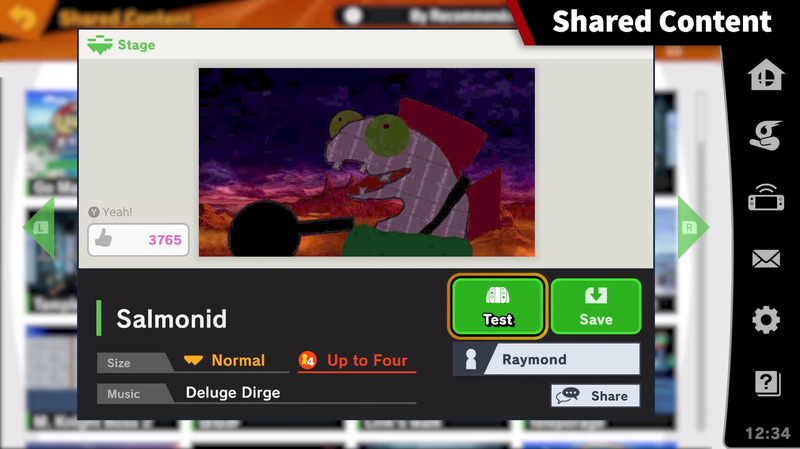 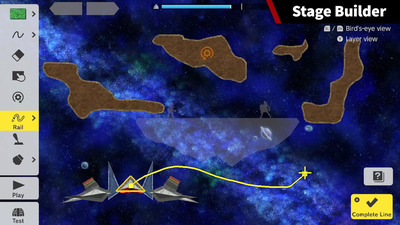 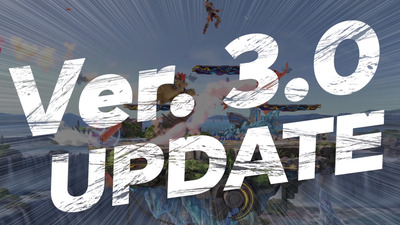 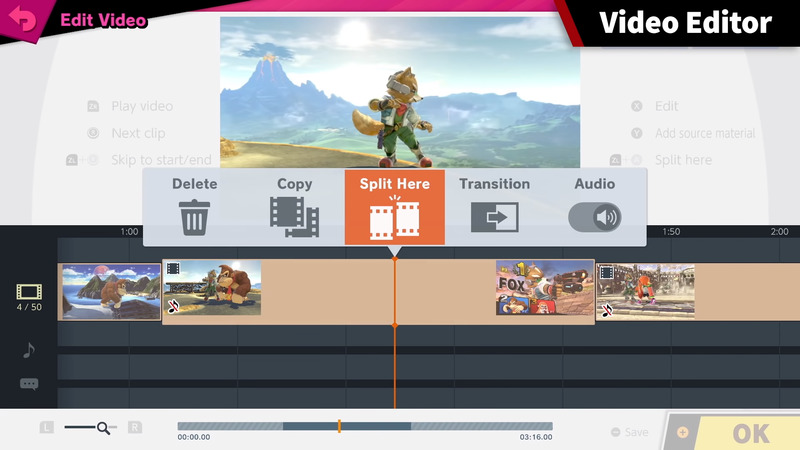 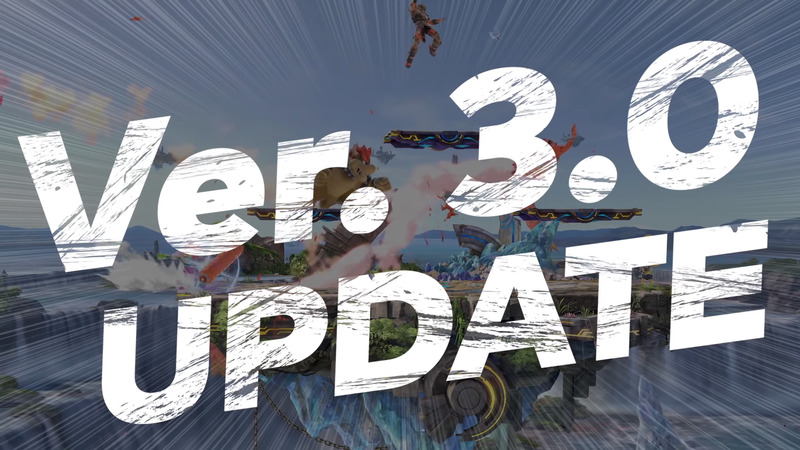 NintendoThe update to ‘Super Smash Bros. Ultimate’ will introduce a new playable character, bring back the series’ popular stage-builder mode, and give players a new platform for sharing videos, stages, and other creations. 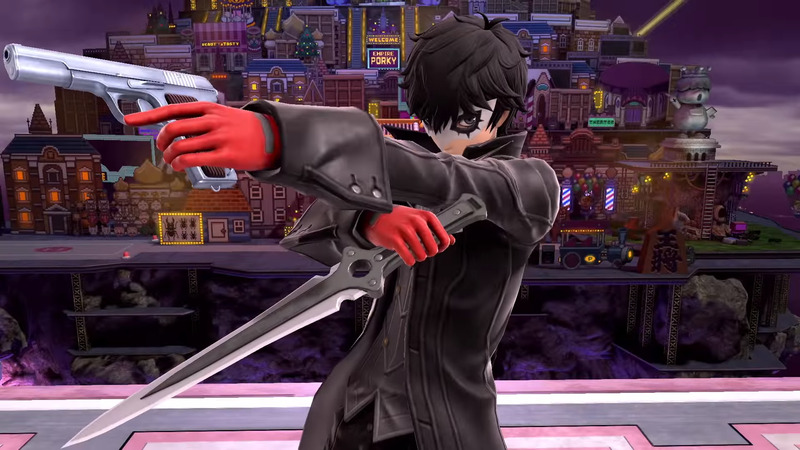 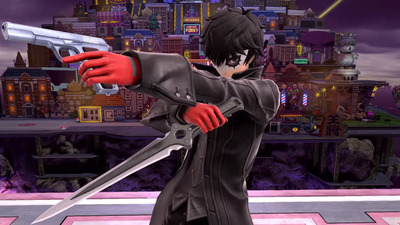 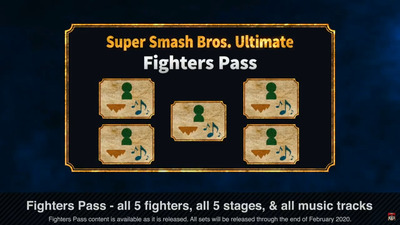 Joker, the first downloadable character included in the $US25 “Super Smash Bros. Ultimate” fighter pass, was teased at the Video Game Awards in December, and will finally make his debut Wednesday. 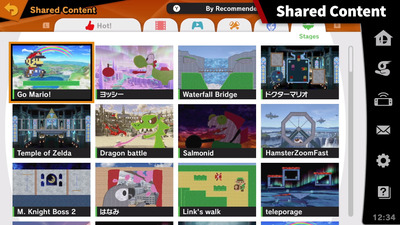 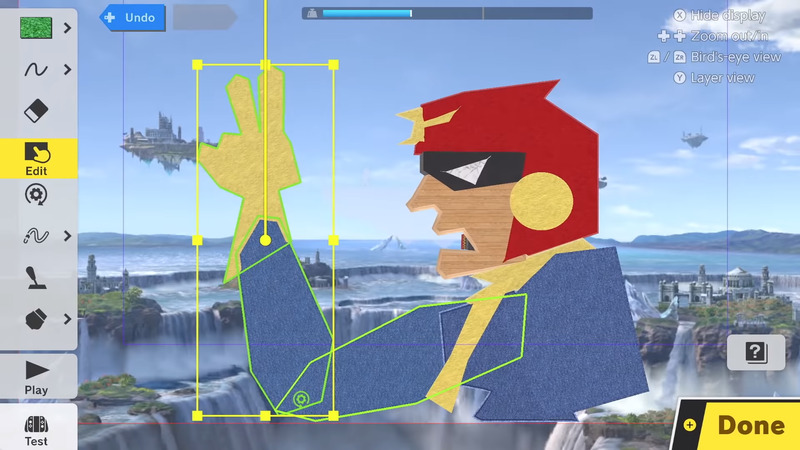 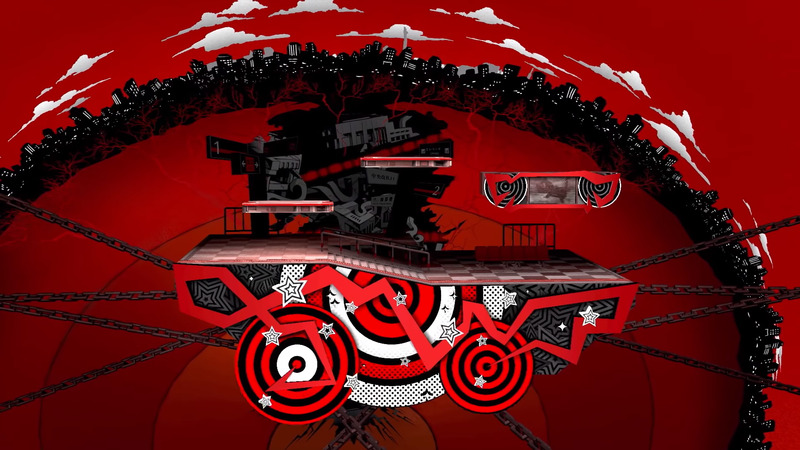 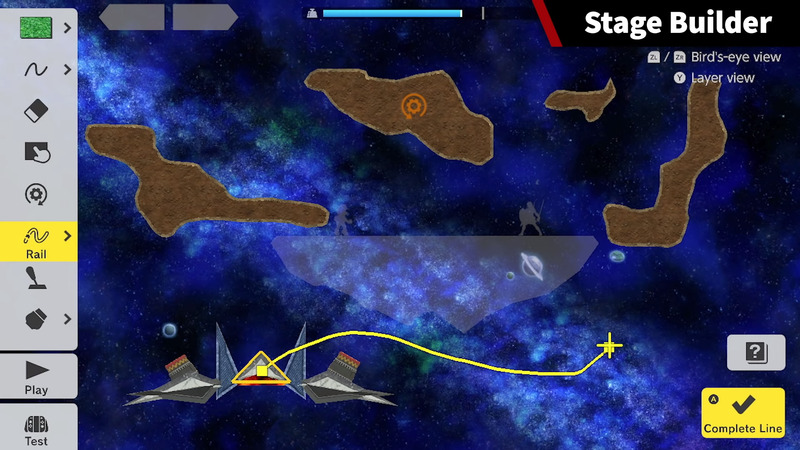 Other additions, like the return of stage-builder mode and the ability to draw your own stage designs, are unexpected but certainly welcome. 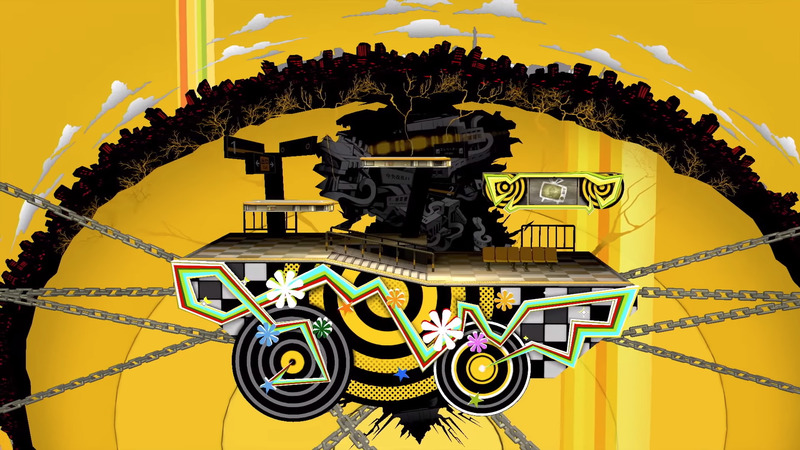 Mementos will change colour depending on the song you choose. 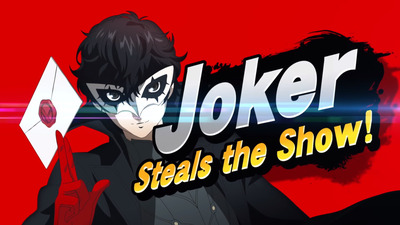 Players can purchase Joker and the “Persona 5” stage for $US6, or buy the $US25 fighter pass to get Joker and four upcoming characters. 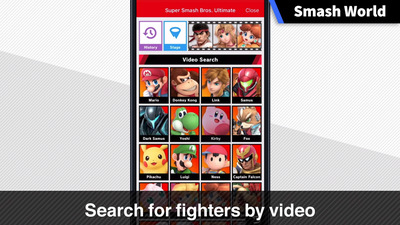 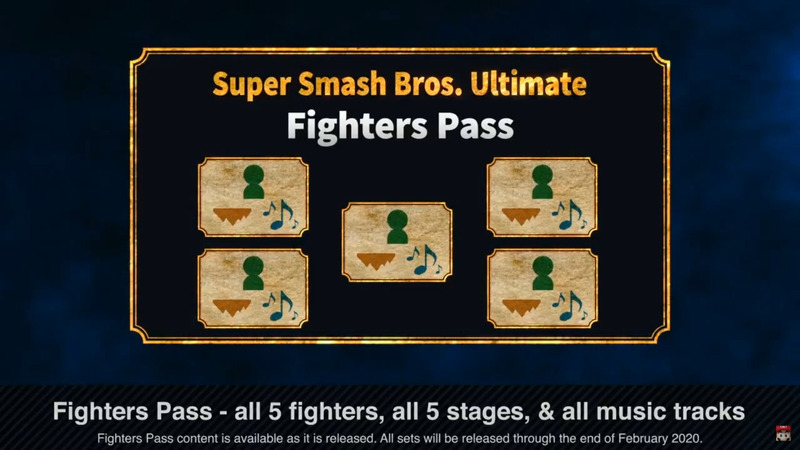 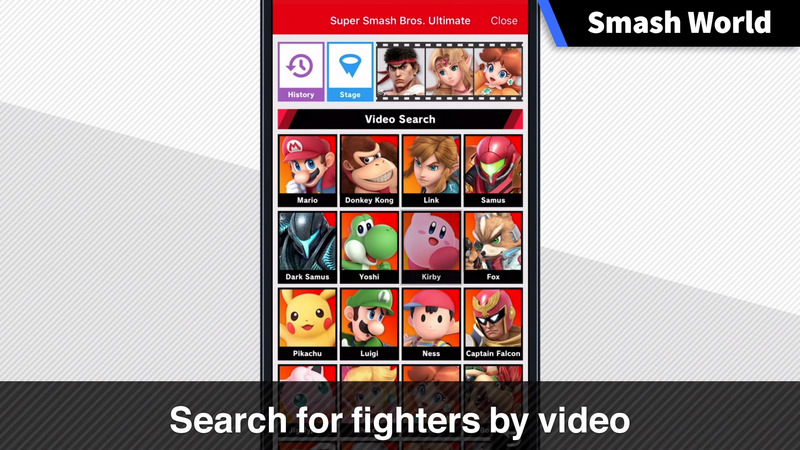 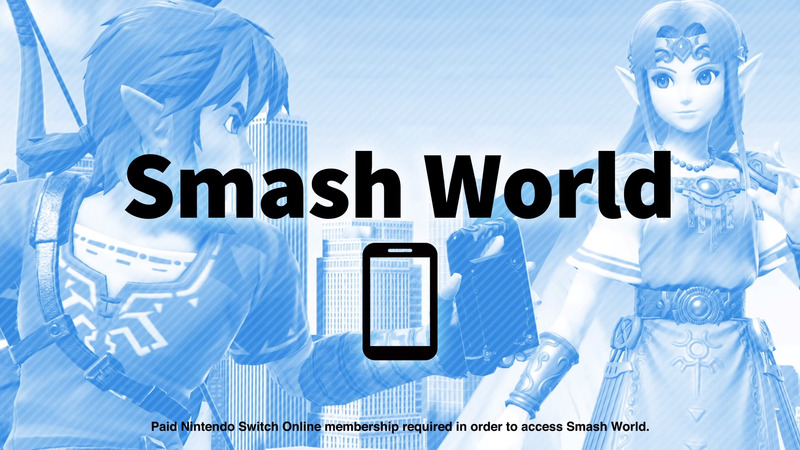 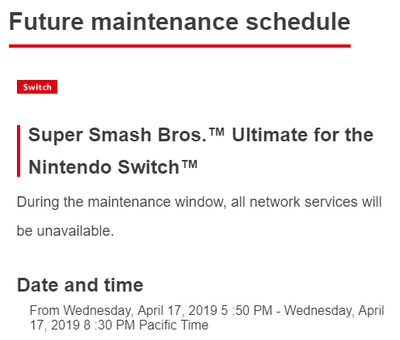 Smash World users will be able to search for content based on character or stage, and favourites can be set to download to your Switch automatically.